New Fun Feature: Where in the World is the Puddledock Press! We know from the website statistics we have for the online editions that people all over the world access our issues and read them. So now, Puddledock Press readers everywhere can share their love of the Puddledock and for our local readers, their love of travel! 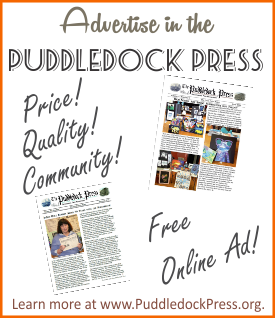 If you are a reader of the Puddledock Press, and are outside of Farmington, you can share with us where in the world you are with the Puddledock Press. Take a selfie of you at your location, with the Puddledock Press and send it to us at PuddledockPress at gmail.com. 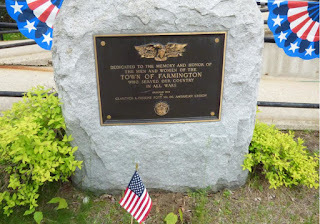 If you are a Farmington resident, take the Puddledock with you as you travel and send us a selfie of you and the Puddledock as you travel. 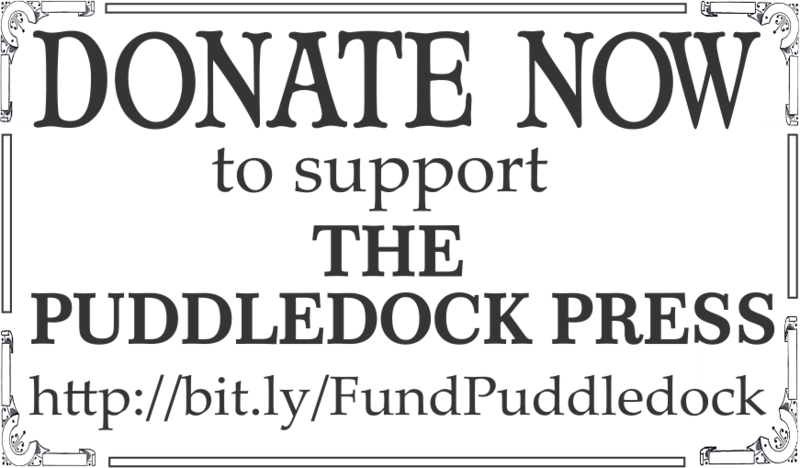 If you read the Puddledock online, please print a copy of at least the front page, and have it with you in the photo! Where ever you are, in the state, in the nation, or in the world! We would love to hear from you and post your picture with our paper and your location. If you're camera shy, just tell us where you are and that you enjoy our Community Good News Paper. Let's see how far we can spread the good news!